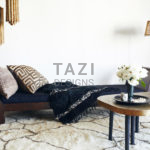 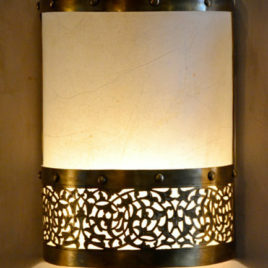 Material: Brass in antique finish. 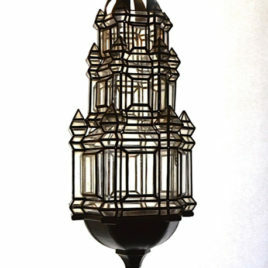 The overall dimensions: 10.5″ depth x 32″ height. 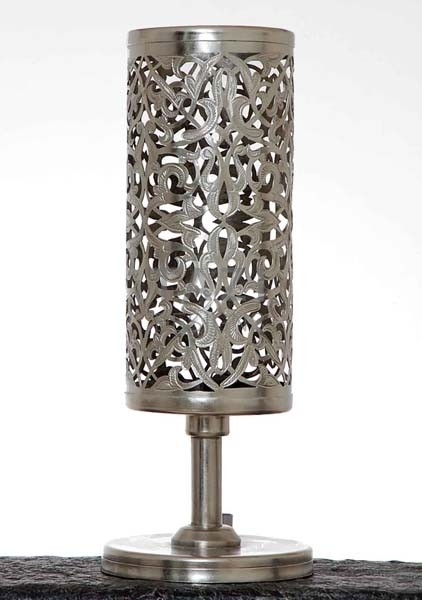 And the shade dimensions are 7″D x 27″H. 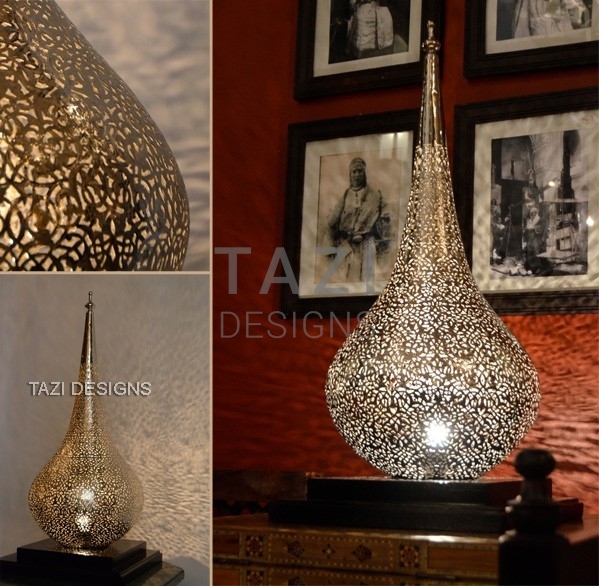 Please provide complete address for shipping quote. 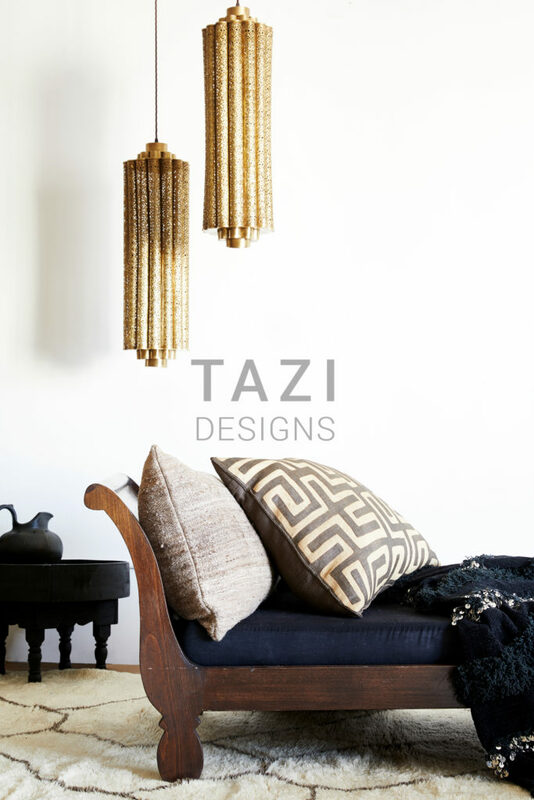 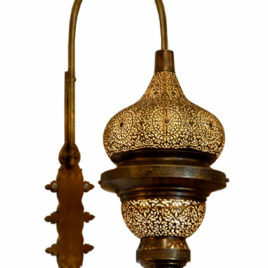 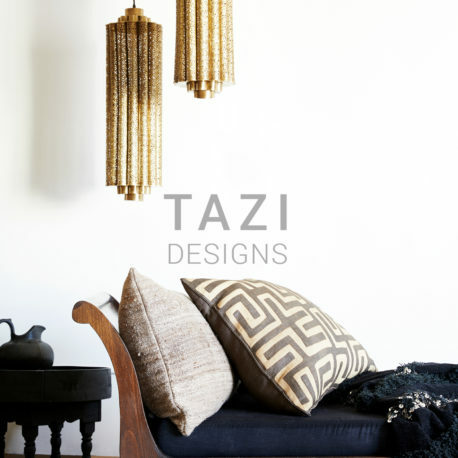 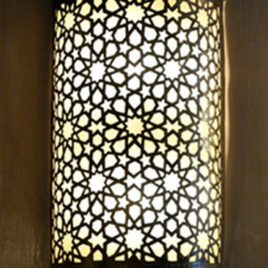 An Arabesque wall light with beautiful Moroccan geometric pattern.